Mako seems to delight in perpetrating an image of mystery and enigma. With a history going back to 1975, and a load of albums, he never seems to settle into a singular style. However, along the way he has left some fascinating music. 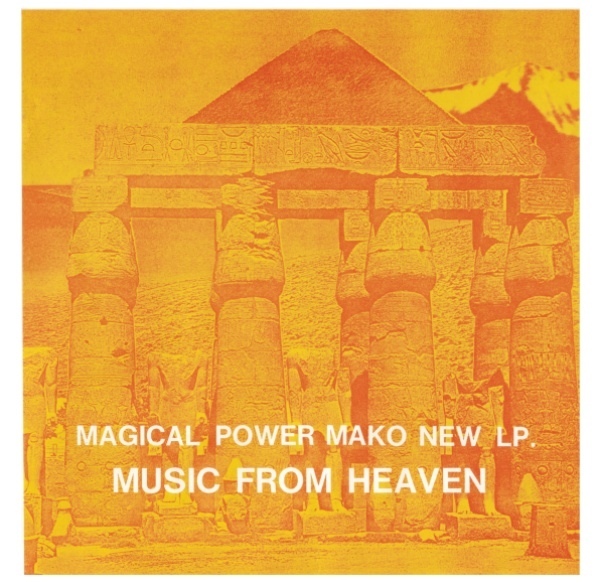 A solo artist from word go, Mako got his start as an apprentice to world-renowned composer Toru Takemitsu. During the 70s he established a following with four major-label albums that are still held in high esteem. Music from Heaven dates from 1982. The original LP was released by Belle Antique's predecessor, L.L.E. Records. Pressed in minute quantities on clear vinyl, complete with metal cover, it is now a collector's item. Of the three works reviewed here, this one is my favorite. It consists of very short, electronically processed vignettes that use tape manipulation and effects in a way that is far more pleasing than his live album (see below). Being short, they never wear out their welcome. Perhaps like Bill Nelson, he presents pieces that are more like sketches than monuments. However there are apparently some major mastering problems with this CD. I've never heard the original, but can say that some parts drop out without formal endings. Some sounds are badly muted, or mixed too quietly, while some sections suffer from bad distortion. Technical problems aside, my only qualm is that his drumming sounds very amateurish. Either way, this album leaves a sense of vague disquiet that I find quite appealing. 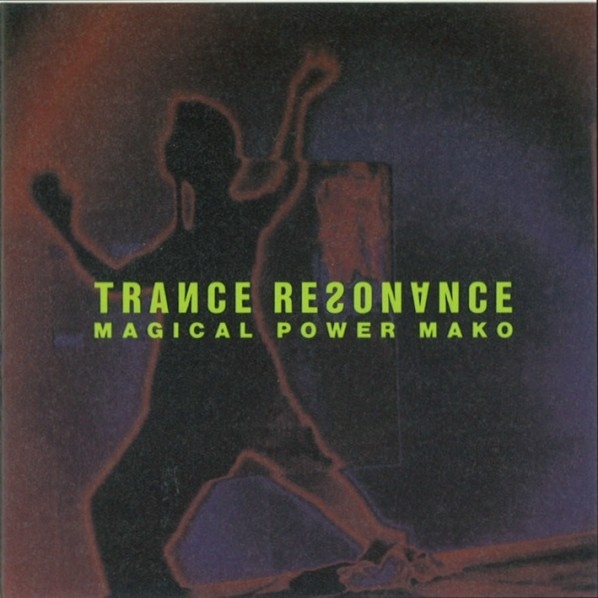 Trance Resonance is quite a different kettle of raw fish! Here we have a single 67-minute track that will definitely make one lament the passing of the LP. It is a live recording from 1994, but how he performed it is a mystery to me. The bulk of it comprises found sounds, pre-recorded tapes of gamelan and ocean waves, and voice. The whole thing is sonically manipulated into slabs of sound that defy description. A little of this approach goes a long way with me, and there are so few composers who really employ enough restraint and artistry required to make it grab your attention (Holger Czukay and Brian Eno). The problem is that the sound sources aren't fully integrated, or very cleverly. Rather, they appear in clearly defined sections: one of a gamelan recording with ocean sounds; one, an acoustic guitar passage; another, a fire-breathing guitar solo backed by drums. There doesn't seem to be an element of cohesiveness at work. Finally there is Lo Pop Diamonds. 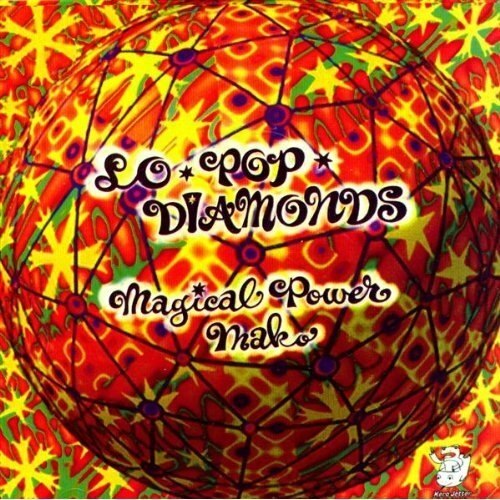 Yes, this is pop (in a way... read on), but filtered through Mako's warped sense of aesthetics you get quite an odd admixture of twelve tunes. On songs like "I Love You So I Want You" and "Today's Fashion," crass pop culture receives a well-deserved parody (complete with low-budget production). So effective, they're unlistenable! It reminds me of something The Residents might do. But this leaves inexplicable the inclusion of "Goeika" (a recording of a Buddhist chant), and "Neputa" (a recording of a Japanese folk festival). Not to mention an absolutely exquisite little gem, "Sea of Joy." They just don't fit the concept. Elsewhere, "Fiji" and "Space Music" are colorfully orchestrated instrumentals that bounce along nicely, with a sort of island flavor. But it's on "Oh Sunny Day", and "Door" where I think he succeeds at presenting his own identity. I love his bizarre, chaotic manner of using primitive drum machines, and analog synth. After listening to the whole album it became clearer to me just what he was getting at; the sort of eccentric, artsy take on the pop format, as pioneered by Kraftwerk and Eno (remember "Idiot Energy"?). Futuristic, carefree, dispassionate... eschewing phony sentiment. I just wish he weren't so careless about context. Skip past the first three annoying ditties, and you'll find some nice moments of experimentation in a song format.